You asked for it, so now we are stocking it! 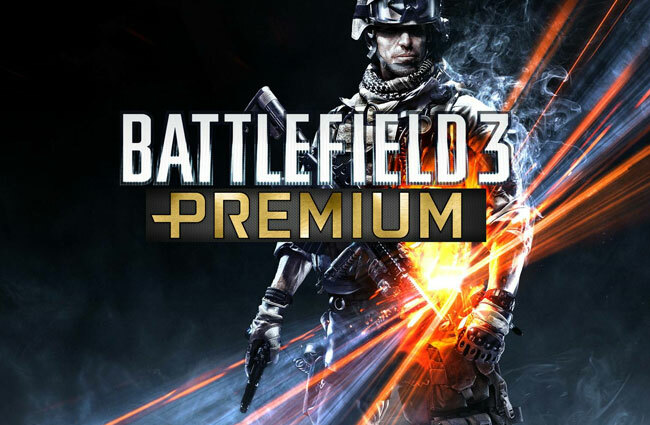 Bf3 Premium CD Key for Origin is now available to purchase at just £32.99 at CJS CD Keys. You will receive an online activation code instantly after your payment, which you can enter into Origin to unlock the Battlefield 3 premium cd key pack. The battlefield 3 premium product code that we send you is unused and brand new, taken directly from the activation code pack. After activation, the battlefield 3 premium dlc key content will instantly unlock, allowing you to play battlefield 3 with premium content enabled! This is a great price! This is a simply brilliant deal not to be missed! Usually each DLC would cost £14.99, so you are saving a large amount of money by buying all dlc packs at once! The activation codes are fully region free and multi-language. There is no region lock in Battlefield 3 Premium.